Ignition leads carry the High Tension Voltage from the ignition coil that is required for the spark plugs to ignite the air/fuel mixture. Faulty ignition leads, due to perished, torn or chaffed cable insulation and dirty cable connectors are common causes of rough running, misfires, high fuel consumption and MOT emissions failures.It's recommended that the condition of your cars ignition leads is checked at regular intervals and you might consider replacing them every 40,000-60,000 miles. 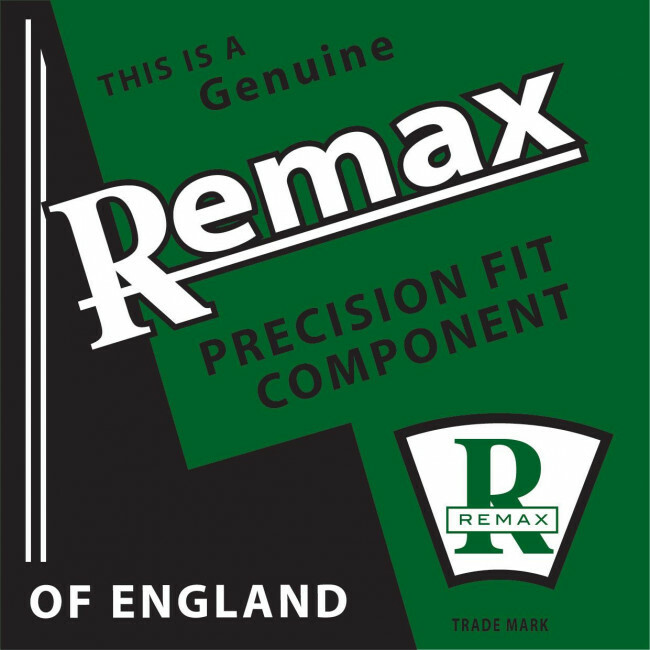 Remax has been established to provide its customers with high quality auto electrical parts. We pride ourselves on the select sourcing of EU manufactured products.